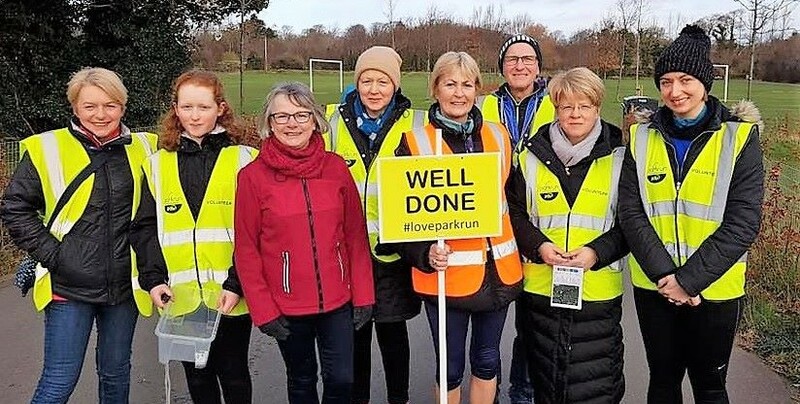 parkrun Ireland celebrates 100 events! In recent months we have seen a few significant milestones at parkrun in Ireland, such as the one millionth parkrun finisher, and this weekend we will reach yet another with our 100th event starting in Tyrrelstown, Dublin. By coincidence, the land manager for our 100th event is Fingal County Council – the same landlord as our first event in Malahide Demense in November 2012. When we compare these two events there are other similarities with the development of parkrun policy in Ireland. With Malahide we were responding to a community enquiry and we approached the council seeking permission to use the facilities for free based on community benefit. The model was of organic growth and the area concerned was quite affluent. In Tyrrelstown, the Sports Partnership approached us to look at the possibility of an event in this growing new, multinational community and so we were proactive in looking for a core team to take it forward. 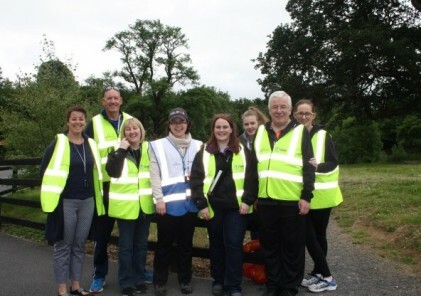 This reflects parkrun’s new mission statement ‘A Healthier Happier Planet’ and our objectives, working with Healthy Ireland partners and actively targeting those areas and participants that can benefit most from parkrun. In 2018 so far, around half our new events have been in targeted locations. We have also started introducing initiatives to target participants who can benefit most, such as the parkwalk initiative and the visual impairment initiative. These projects will be added to and grown throughout 2019. We know these interventions are working as they are evidence-based. The numbers of recorded volunteer guides for visually impaired participants is growing steadily. The average time at parkrun is getting slower as we attract more walkers and people who previously did not engage with physical activity. The percentage of over 55s shown in results is growing steadily and junior parkrun participation numbers are on the rise. The parkrun community in Ireland has been fantastic in its enthusiastic acceptance of our new mission statement, and I am certain that our impact on community health will be even greater in 2019. Thank you all for your support of parkrun in Ireland and thank you to our presenting partners Vhi, plus HSE and Intersport who have all made a huge contribution to parkrun’s growth. Here’s to the next 100 parkruns and junior parkruns!